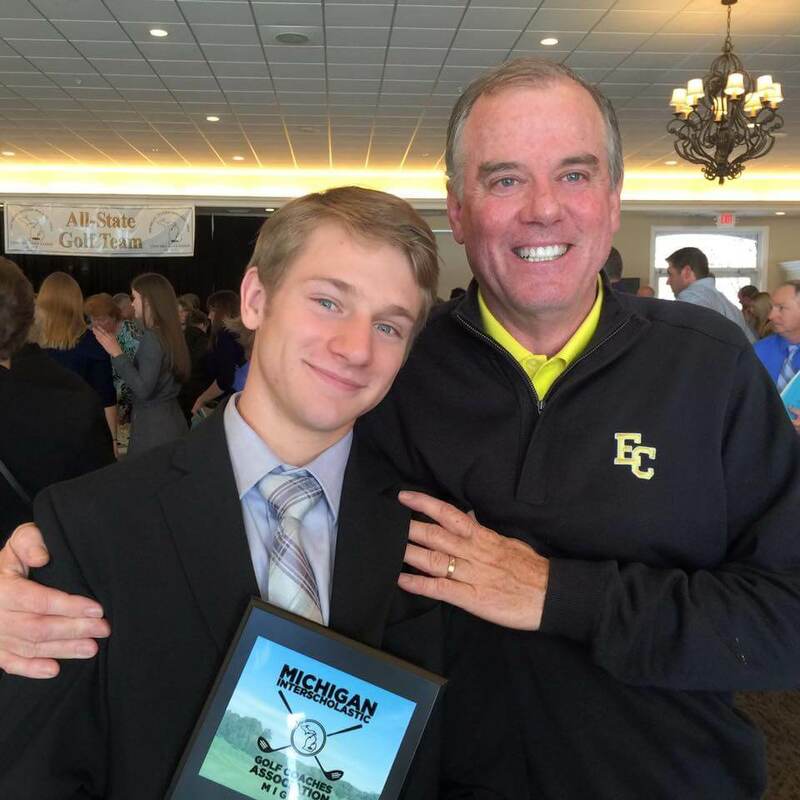 Everest would like to congratulate Senior Tyler Rozwadowski for being named to the Michigan Interscholastic Golf Coaches Association Division 4 All-State Team. Tyler is the first EC athlete to be honored as an All-State athlete. Tyler is not only an excellent athlete, but also carries a 3.94 GPA.